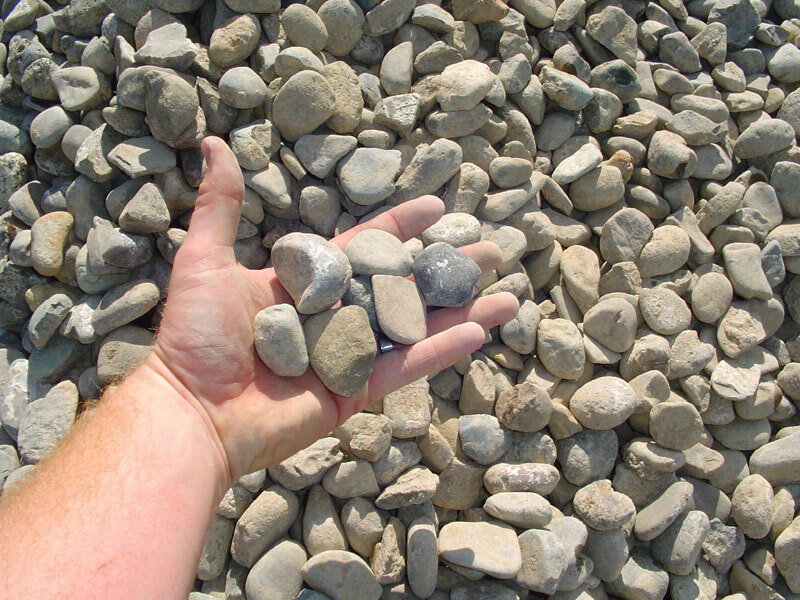 This 1, 1/2″ size river rock is one of the most popular decorative rock we carry. Beach Stone consists mostly of greys, tans, and some blues. Beach Stone is great for planters, walk ways, dry creek beds, and especially, water features!